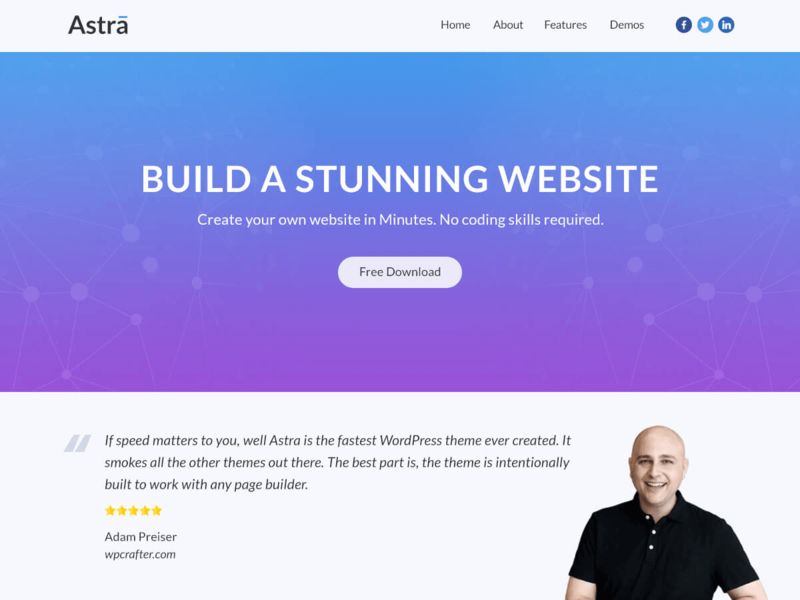 Just wanted to let you know that Astra fastest, fully customizable & beautiful WordPress theme. 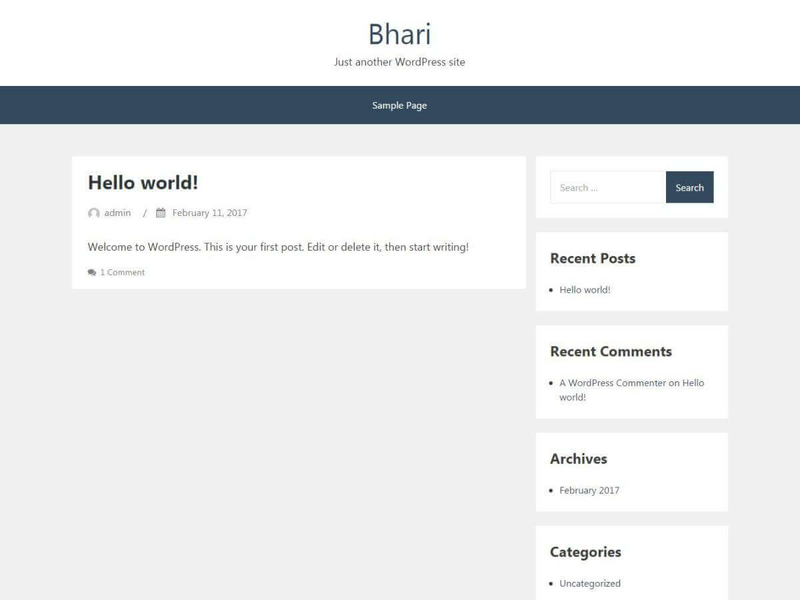 Author Mahesh WaghmarePosted on May 12, 2017 May 12, 2017 Categories UncategorizedLeave a comment on How to release product versions tags on Github? 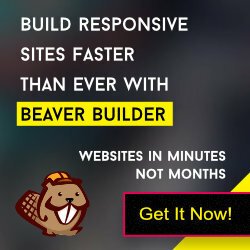 To fix the issue, upgrade to version 1.7.4 immediately.